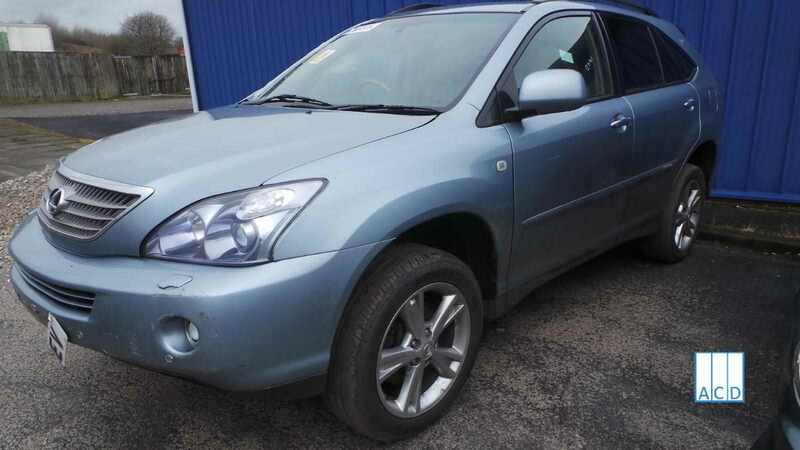 Lexus Breakers sell quality used parts for late model Lexus cars. where you can browse our parts database. 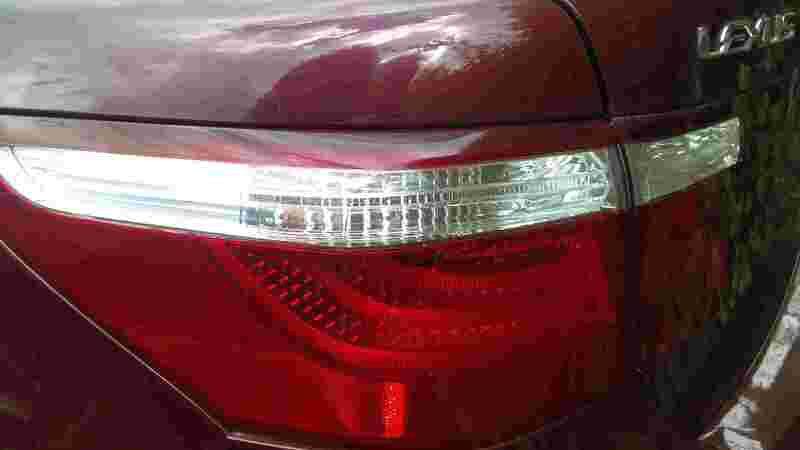 Any Make Any Model Servicing & Repairs, Chrysler, Jeep, & Dodge Specialist. 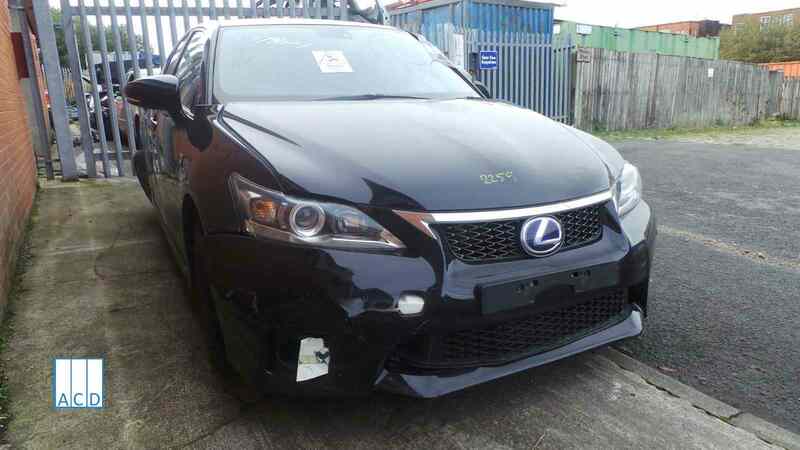 Lexus Breakers sell quality used parts for late model Lexus cars. Fast free next working day UK delivery & 60 days used parts warranty. Environment Agency ATC Licensed Car Dismantler. 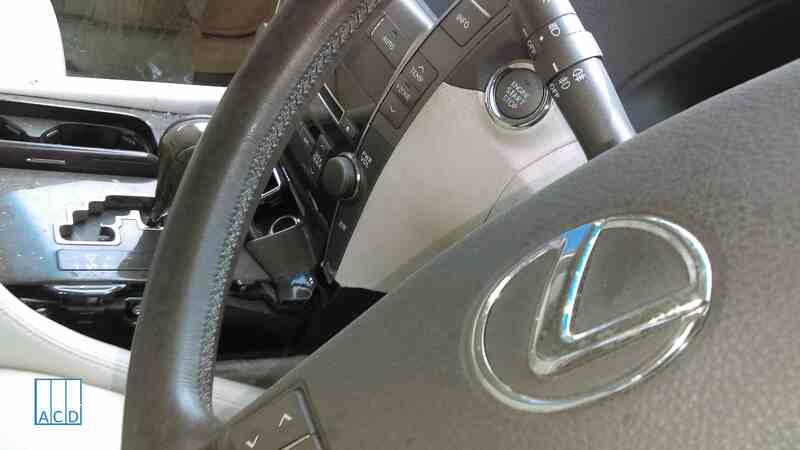 Lexus Breakers is an independent company and not a Lexus main agent. Call us on 01254301021 email info@lexusbreakers.co.uk or alternatively use the parts request button below. ACD of Lancashire have an onsite Auto Centre where are fully trained mechanics can expertly fit your part. Any make, Model Servicing & repairs, Chrysler, Jeep & Dodge Specialist. ACD Auto Centre is the UK’s leading independent specialist in Chrysler, Jeep and Dodge surpassing many main agents in diagnostic equipment and knowledge. Our fully trained technicians have many years of experience between them working on a variety of vehicle makes. 60 Day warranty on all used parts. Free next working day UK delivery. Our staff will help you find the correct part.